It is an honor to announce we have received RSB certification for phase 1 of our Solaris process in South Africa: cultivation, storage and seed cleaning! Now we are moving to phase 2 to certify the process until bio-jet-fuel. 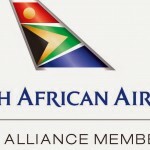 I want to thank all Sunchem partners and supporters: Sunchem Biofuel South Africa, SKY Nrg, Boeing, SAA, and RSB. 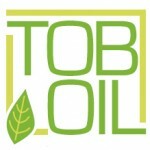 It is a pleasure to inform we have new members in our Strategic Committee : Mrs.Valentina Predazzi Ph.D, Società Italiana Brevetti Rome, Italy; Mr. Maarten Van Dijk, CEO, Sky NRG; Mr. Rolf Hogan, Executive Director, RSB Round Table for Sustainable Biomaterials. It is a pleasure to announce Michael H. Crosby, OFM Cap is a new member of Sunchem Holding Strategic Committee. 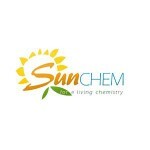 His experience and professional skill will help Sunchem to reach important results.